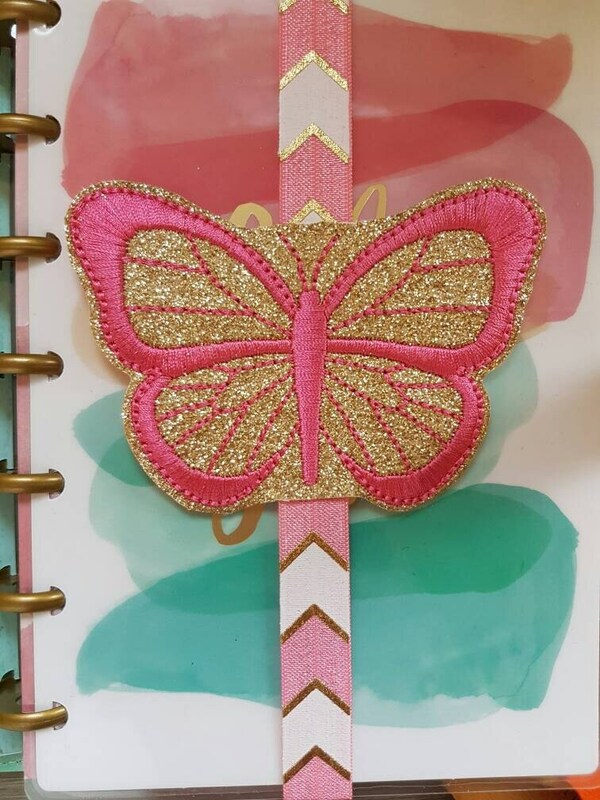 Handmade Planner Band with Butterfly attached. amazing !! So good I bought 2! Seller was so helpful , even assisted in changing wording nothing was too much trouble !